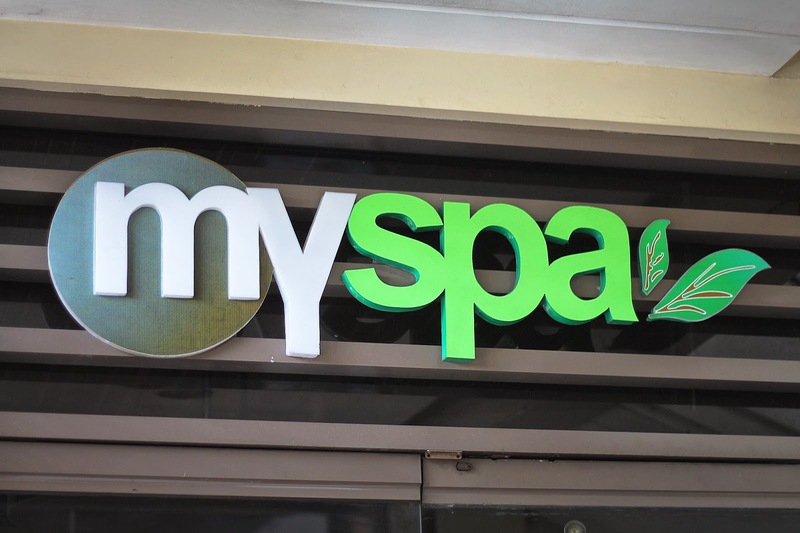 After the NagaX Challenge (which I shared here), it's pampering time with a spa party courtesy of MySpa. Just what we needed after the tiring race! Meet the winning team: Lou, Yvette, and Jamie. 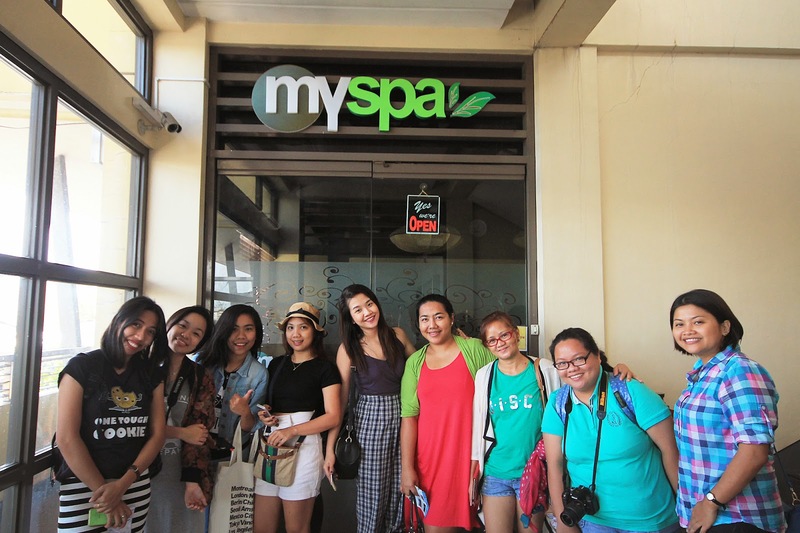 We are more than happy to finish the challenge first - our team was treated for any spa service of our choice. Lou decided to avail the foot spa while Yvette, Jamie and I wanted to pamper ourselves with the 'Combination Full Body Massage' which combines Swedish and stretching techniques to provide relief to muscle pains. 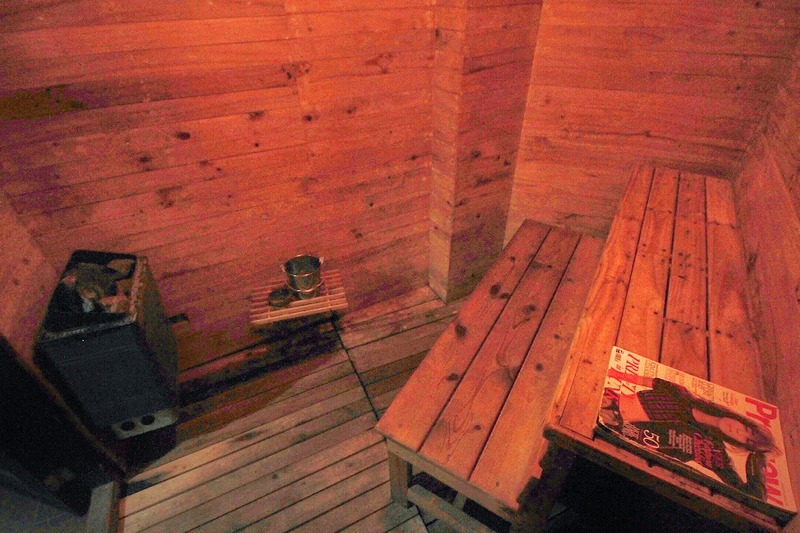 The massage rooms are dim lit so you can totally feel the relaxing vibe. I absolutely love my massage session. 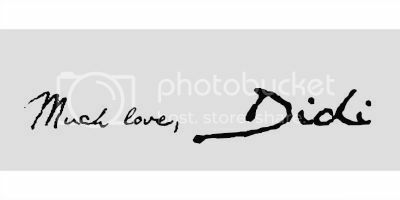 All my stress points were loosened up and I really felt like a fully charged person after the session. Haha! 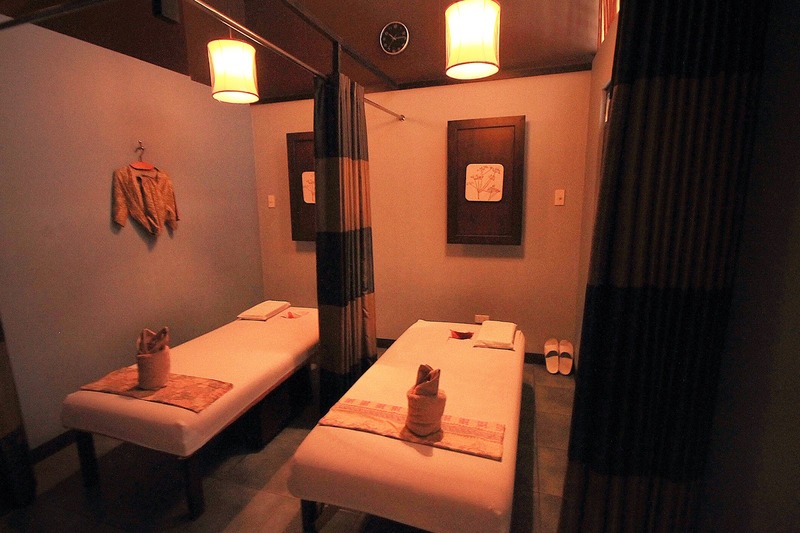 Other than the Combination Massage, they also offer other different types such as Aromatheraphy, Swedish Massage and Shiatsu. I would definitely be back to try them as well! 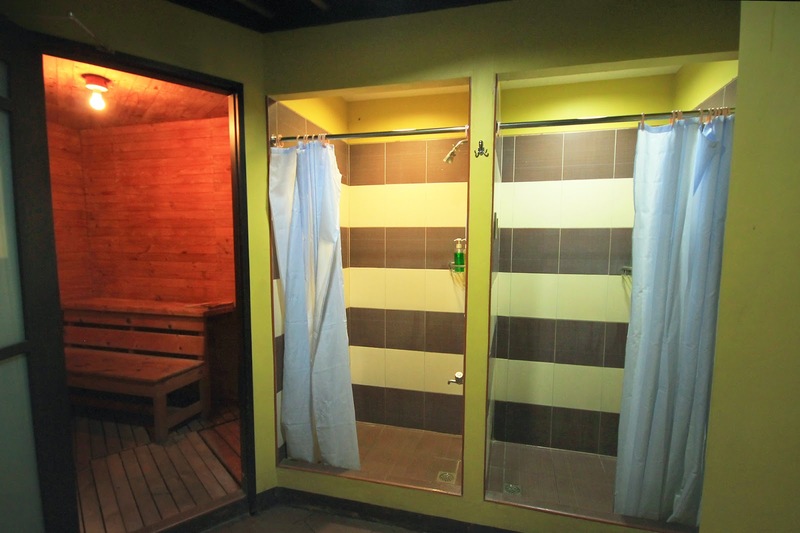 MySpa also offers a shower and sauna facility for only P150. Prices are really cheap but not the service. 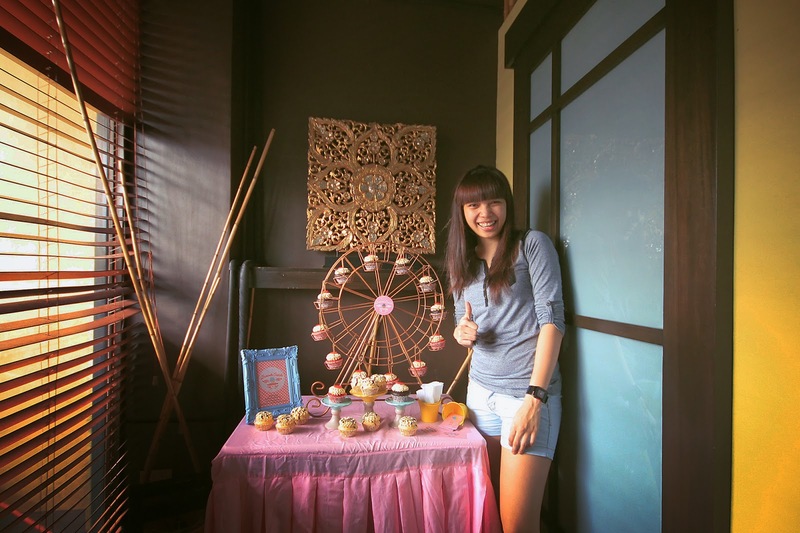 The staff is very accommodating and they really make sure that their guest feels comfortable and relaxed. Thumbs up for their service! 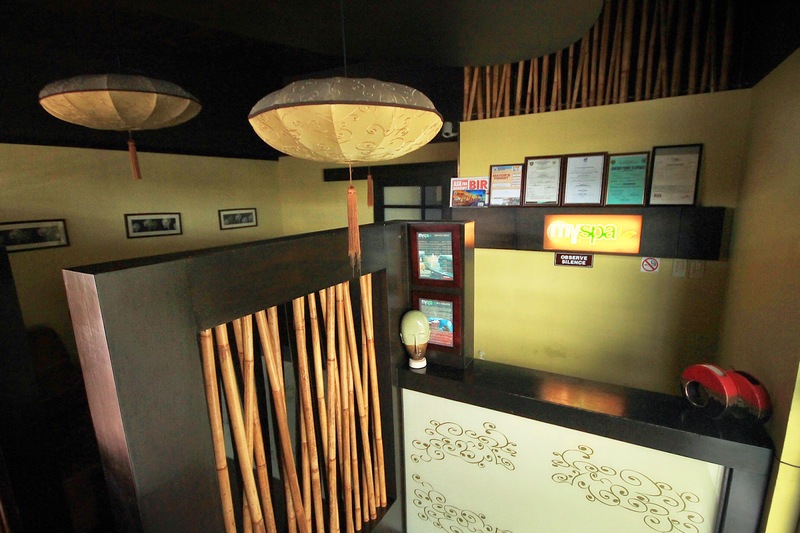 MySpa is located at Peñafrancia Avenue, Naga City. You can also give them a ring or message them at 4737828 | +639984333251. After we pamper our body, it's time to pamper our tummies with some delicious and mouthwatering cupcakes courtesy of Bratanella. Bratanella Cupcake is slowly making its scene in the pastry market through its home-made gourmet cupcakes that are undeniably yummy. What started as a hobby of the owner's family became a growing business catering to different customers of all ages. Who couldn't resist these yummy looking cakes at our cupcake bar during the spa party? I have second thoughts of getting one because I don't want to ruin how cute the set-up looks. 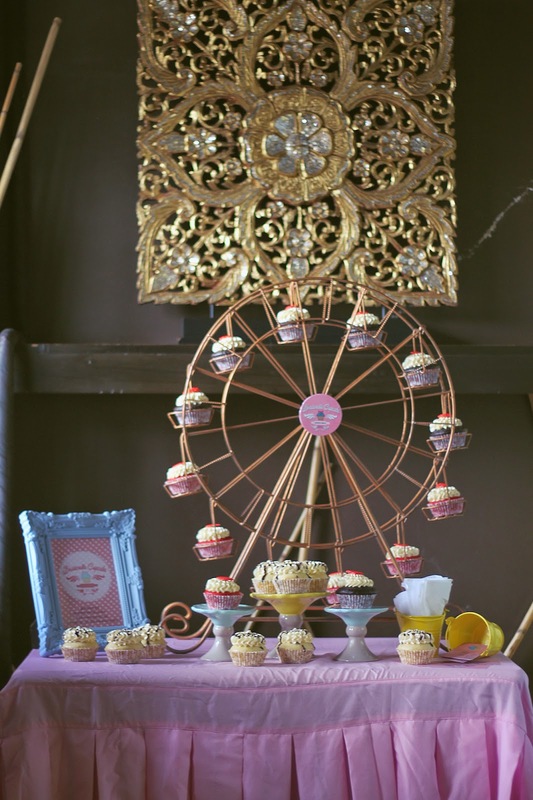 Too much cuteness in one table - look at that cupcake feris wheel. Haha! 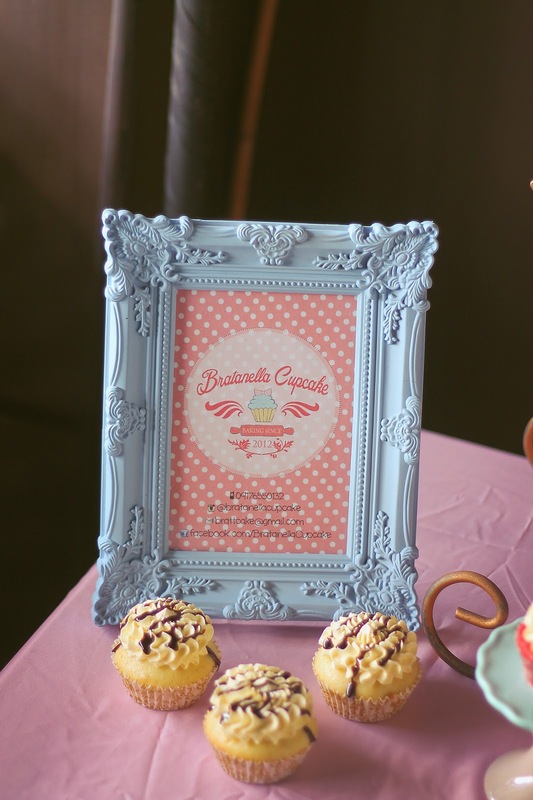 Bratanella also offers Gourmet Premium Cupcakes, Fondant Cupcakes, Push Pop Cupcakes, Cupcake Pops, Cookies, Giant Cupcake and Gourmet Cakes which are perfect for any occasion. Where to find these delicious cupcakes? 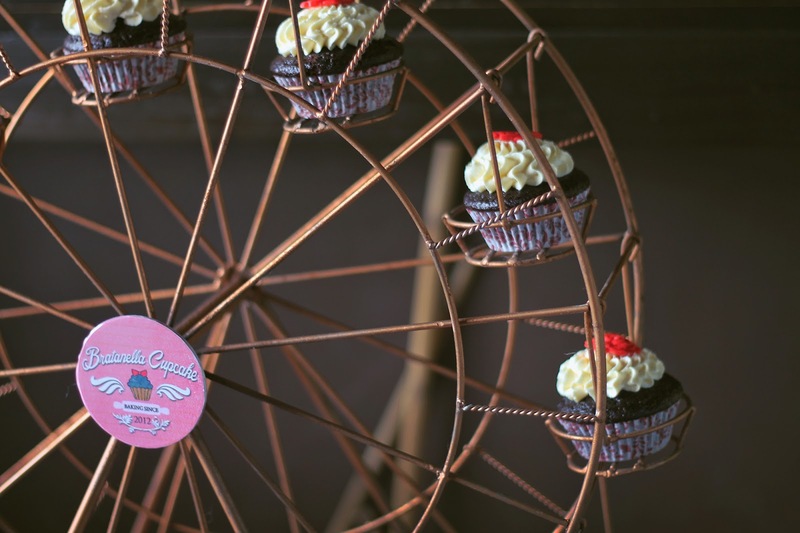 Bratanella partners with some cafes and restos around the city but you can also contact the Brat, Alec Peña, at 09176550132 for made-to-order cupcakes. You can also check their Facebook page and inquire for their price range here or send them an email at brattcake@gmail.com. 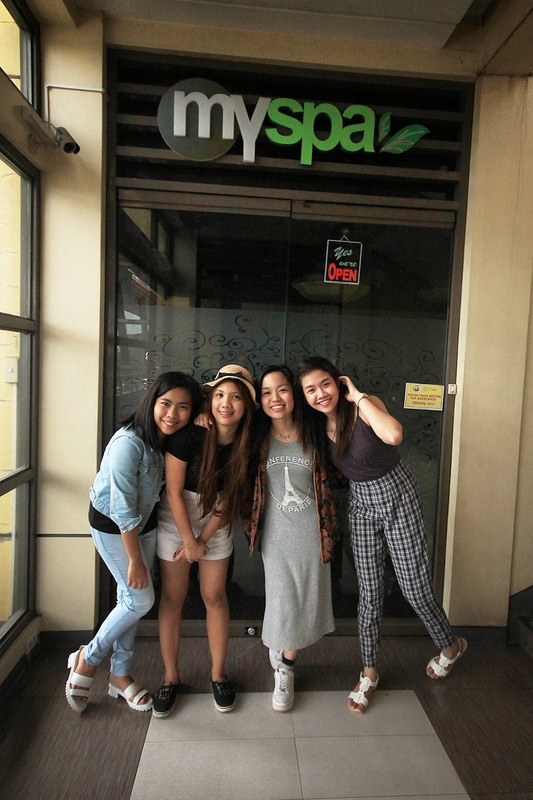 Thank you very much MySpa and Bratanella, we super enjoyed our spa party because of you! To stay fresh and healthy, it is important to give your feet tender love and care every fortnight or atleast once a month. 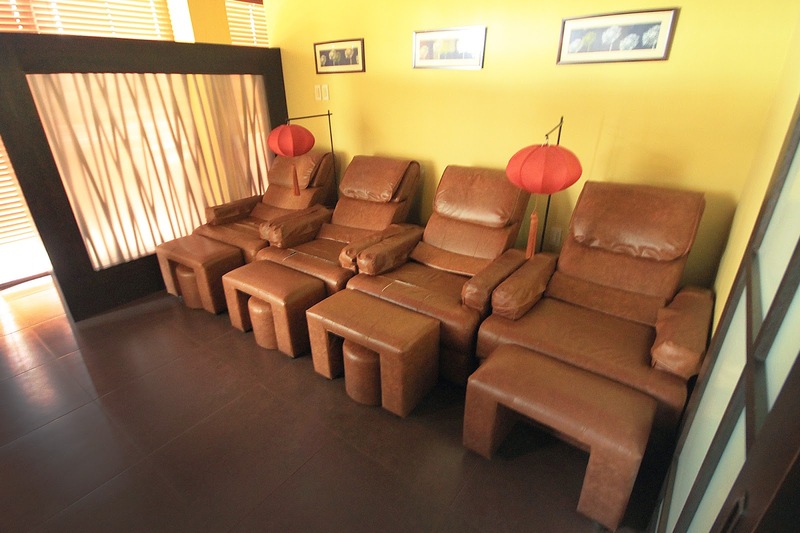 Foot spa is the best way to take take care of your feet. Visit our site to know the foot spa benefits and how to do it at home.